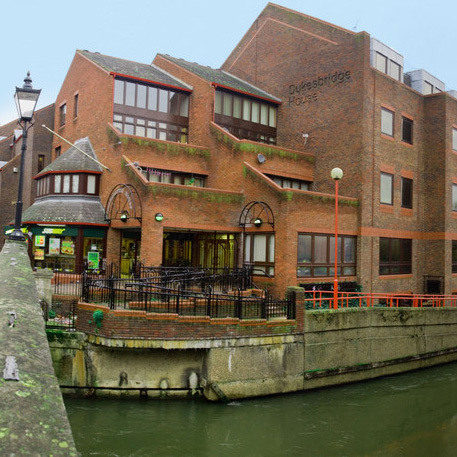 Located in one of the most popular business locations, this modern virtual office is perfectly located in Reading. Enjoy all the professional office amenities such as 24-hour access, day offices, overhead projectors, staffed reception and much more! This is an exciting location for technology companies, consultants or any business that serves the area's numerous companies. 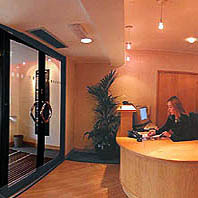 Your business efficiency will expand in this stylish Reading virtual office at the Berkshire House. This center offers your business vast options such as day offices, large conference rooms, 24/7 access, LCD projector, reception services and high-speed internet. This Reading virtual office is a top choice for businesses of all types, including financial and banking, real estate, legal, healthcare and more.